This is A-State Connections on KASU. I’m Johnathan Reaves. This is the weekly segment called “A-State Connections and Create@State: Making Connections That Count”. In this interview, I talked to Emily Devereux. She is the Executive Director of Research and Technology Transfer at Arkansas State University. 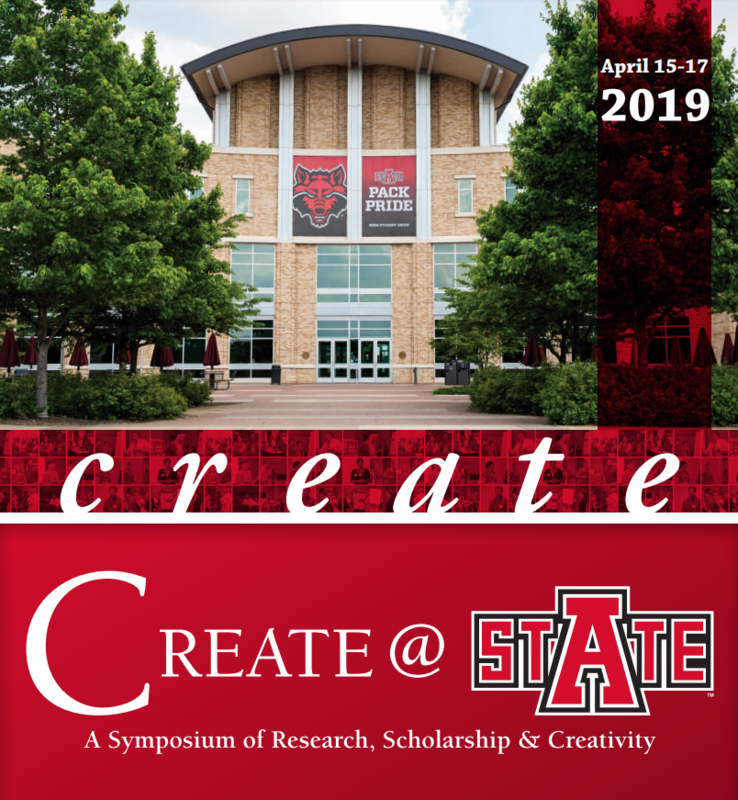 She talks about the Create@State symposium that will take place at Arkansas State University Monday, April 15th through Wednesday, April 17th. It will be held at the Carl R. Reng Student Union and the Fowler Center. The 2019 symposium schedule is here. Click on the link for the entire interview.